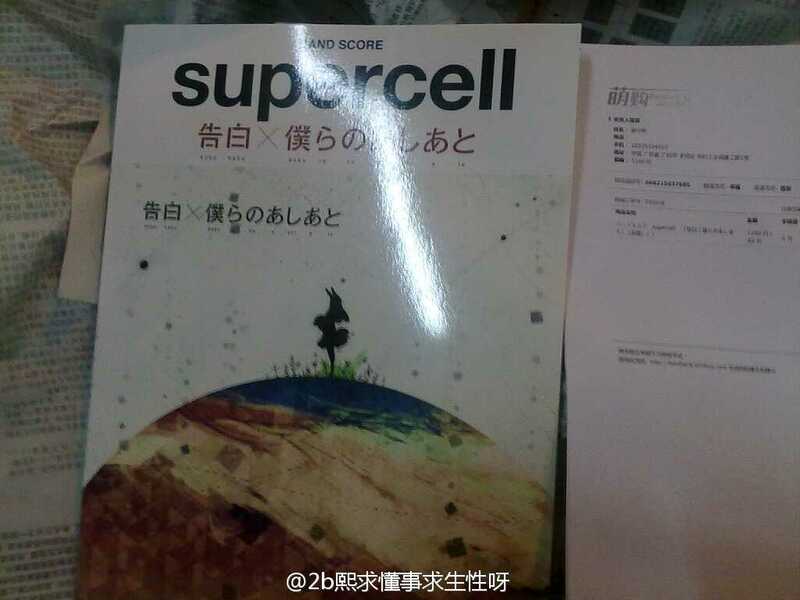 #罪恶王冠ED2#supercell - 告白 官方团谱【GTP】 - 曲谱分享 - 现代音声文化研究会 - Powered by Discuz! darkyajz + 1 LZ真好人！the bravery的官谱就拜托了! 我被致郁了 + 30 + 4 GJ! xcmcxc + 2 最喜欢RYO了！！the bravery的官谱就拜托了. lfy1994 + 3 全部存在抛上跪求 僕らのあしあと图谱 这是.